The Freedom™ Lumbar Disc (FLD) and Freedom Cervical Disc are novel visco-elastic intervertebral disc prosthesis for the cervical spine and lumbar spine, which can be used to treat chronic back pain or chronic neck pain due to a spinal disc damage. Restoration of normal mobility of the spine. Restore stability of the spinal column. Normal damping effect as that of the natural intervertebral disc. Free mobility in all directions. Full load capacity of the spine. Restore the natural function of spinal joints, muscles, ligaments and tendons. 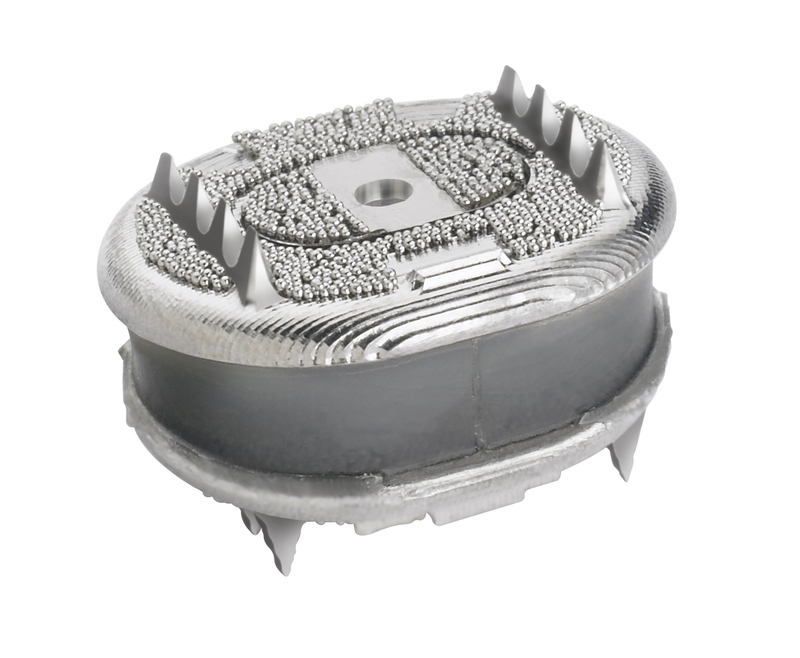 The Freedom™ Lumbar Disc (FLD) and Freedom Cervical Disc consist of two end plates of titanium (Ti-6Al-4V) and an elastic core (Cabosil), which is fixedly welded to the end plates. The elastic polymer core allows free movement in all directions; it is able to assume a natural cushioning and load, wherein the material is designed so that with increasing pressure load of the elastic core is stiffer and stronger. In this way the load on the spine is taken as a natural intervertebral disc. 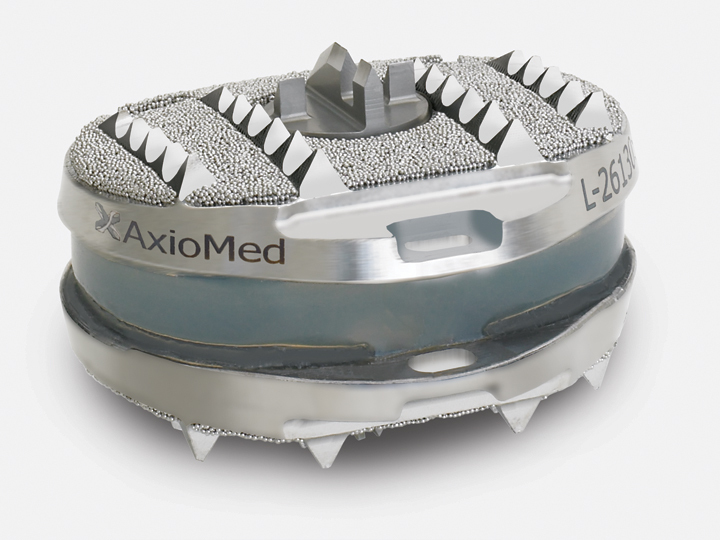 This unique design is the world’s first of its kind, the prosthesis after successful years of clinical trials since 2008 CE certified. Detailed biomechanical and biological tests have proven a full tissue compatibility. Furthermore, the prosthesis durability tests has passed a shelf life of 50 million operations, 30 million load cycles under extreme shear stress without a single case of failure by the ISO standard 10993. These stress tests correspond to a lifetime of 50 years.